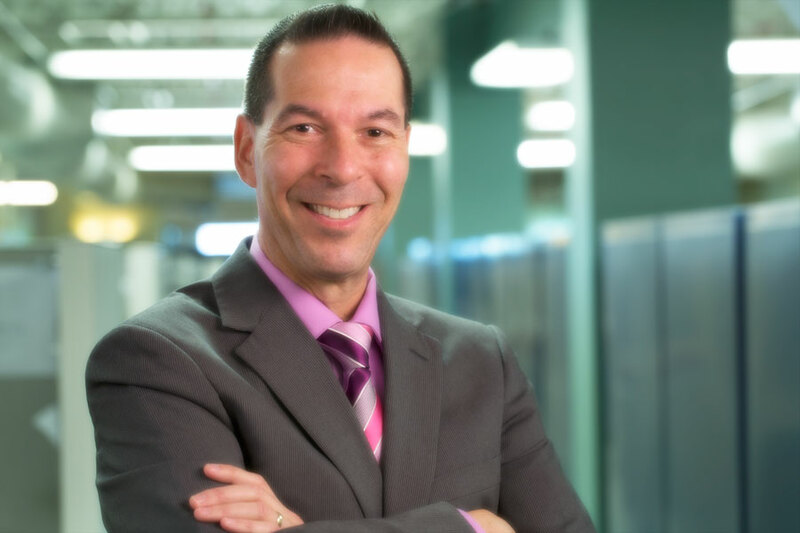 Meet Keith Axelrod: Managing Director & Running "Superman"
Keith Axelrod, Managing Director of Finance at The United Group of Companies, Inc., has seized our attention. From what he has achieved professionally, to everything he holds close to his heart in his personal life, he has quite the list of titles and accomplishments. Axelrod grew up in Westchester County, NY. He prides his alma mater from Walter Panas High School and later completed his bachelor’s degree in Communications from Charter Oak College in New Britain, Connecticut. Axelrod started at United Group just over six years ago as a part-time employee. He worked as an agent responsible for introducing prospective investors to United Group Income Funds to help raise capital for various projects in the pipeline. Since then, Axelrod has moved to full time employment as Managing Director of the Finance Department, and has been in his current role for the past three years. He helps to complete assorted types of financing to fund projects, as well as create presentations for those respective sources. Axelrod also likes to get his feet wet assisting United Group’s Senior Vice President of Finance with investor services. County Classic: a half marathon, 5K, and kid’s 1-miler. This year is the 37th annual event. The half marathon course parades through a scenic route of farmland, greenery, and quite the number of cows. 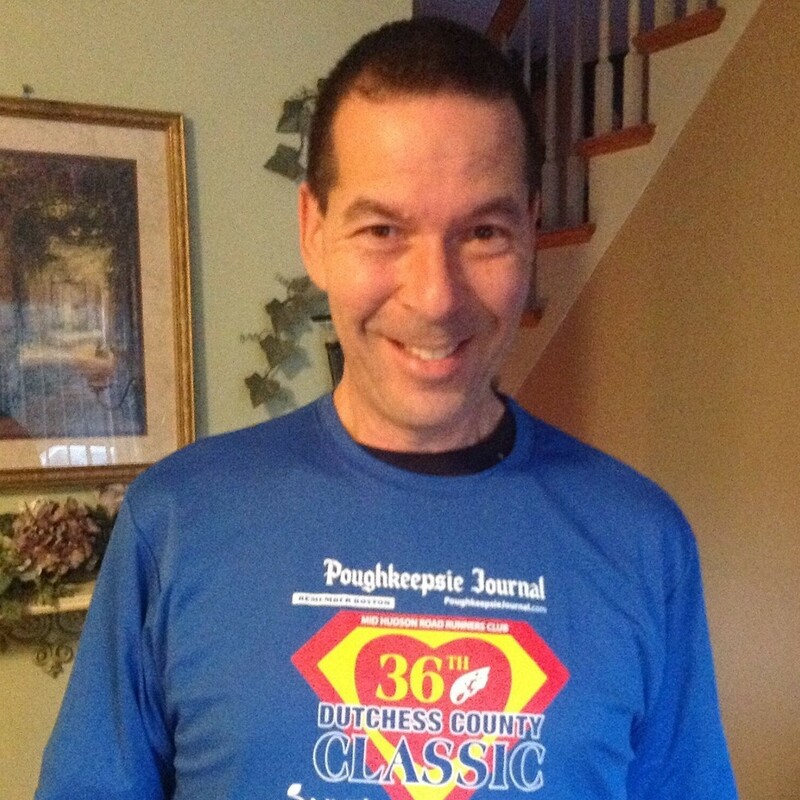 The Dutchess County Classic averages between 400 – 600 half marathoners every year and holds a record of 1,400 runners total! 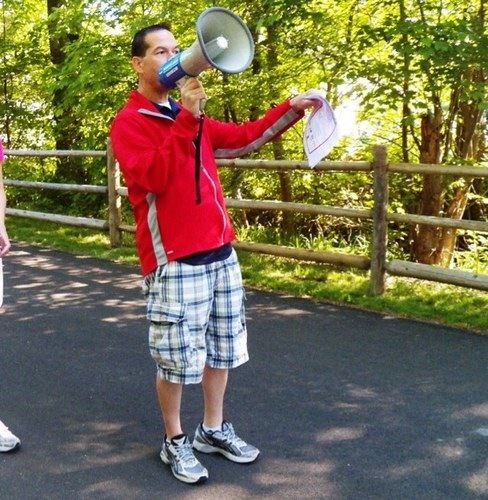 When Axelrod became President, there were only 600 runners total between three races. Axelrod started running in middle school – he would stay after school to play basketball or go jogging with some of his teachers. Running became a staple when he was 46 years old, after his wife suggested he pick up a hobby to relieve the escalating stresses of running his own business. He started out running only a few miles at a time and gradually worked his way up. He shared that his first milestone was when he completed his first 4-mile run – and from there, that “runners high” took over. 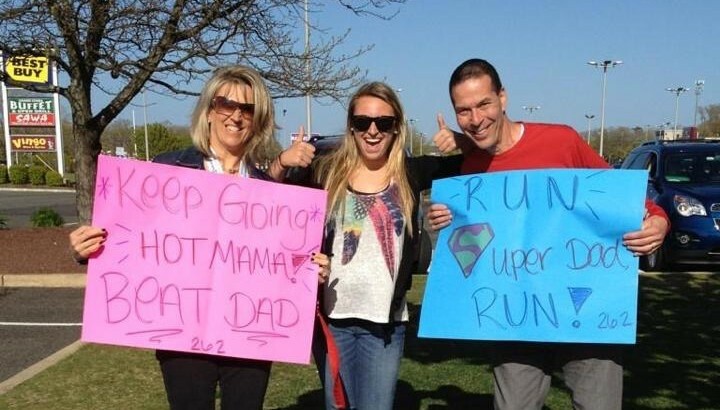 Within his first four months of running, he completed his first half marathon at a brisk 9 minute 14 second pace.